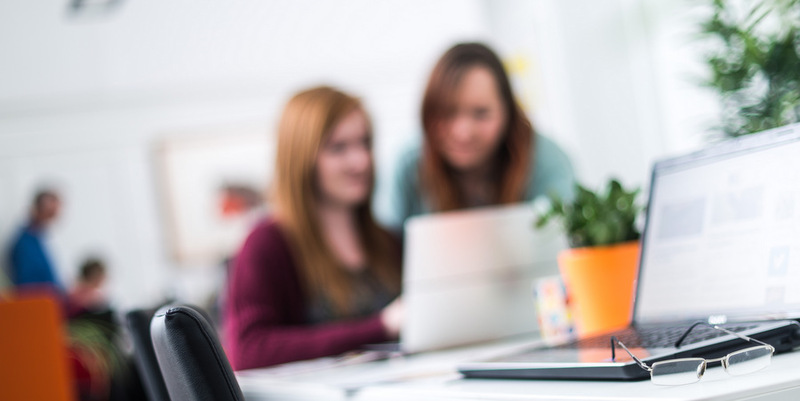 Are you a talented consumer AM or SAM looking to join an award-winning agency in Bath? Step right up. 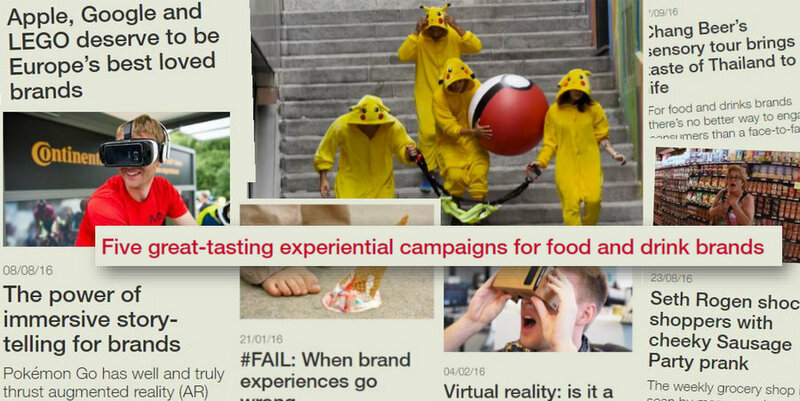 Team Highlight was delighted to be recognised by both The Drum Awards and CIPR PRide Awards for consumer-led campaigns this year. 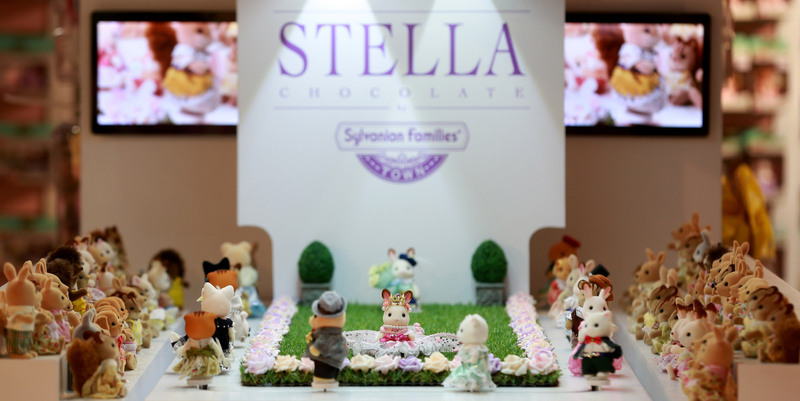 The world’s smallest catwalk – delivered for beloved children’s brand Sylvanian Families – fought off stiff competition to be named ‘Best Integrated Campaign’ at 2018’s UK Agency Awards in London. 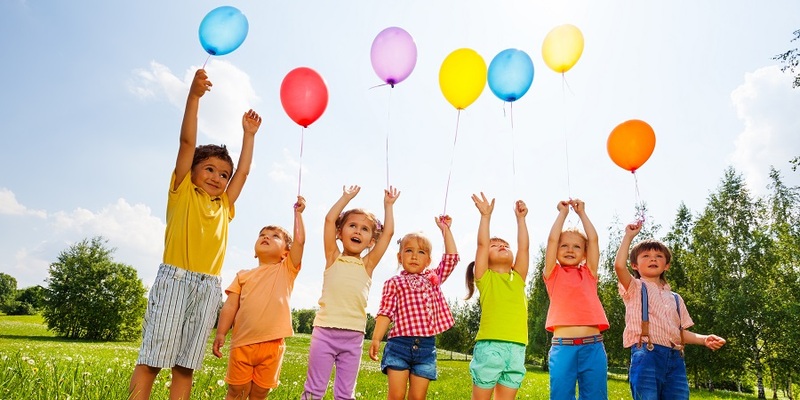 We’re delighted that Highlight PR’s campaigns for toy brands have been shortlisted for four categories at two prestigious awards in 2018: the UK Agency Awards and the CIPR South of England and Channel Islands Pride Awards. 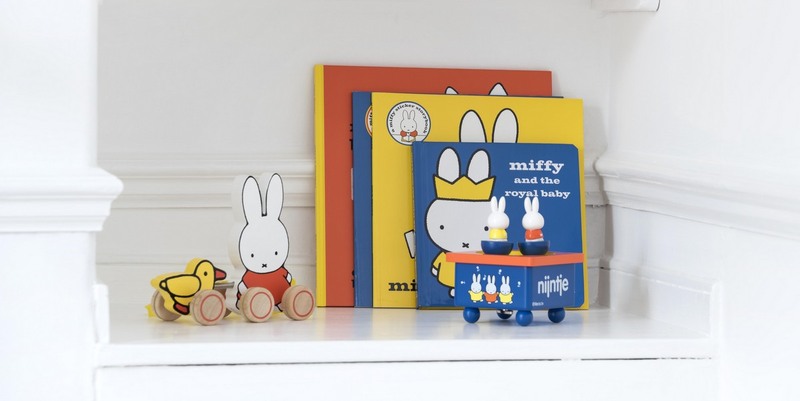 Alongside top interiors photographer Pete Helme, Highlight PR has created a stylish showcase of Miffy nursery accessories and interiors, including toys, interiors and homeware accessories. 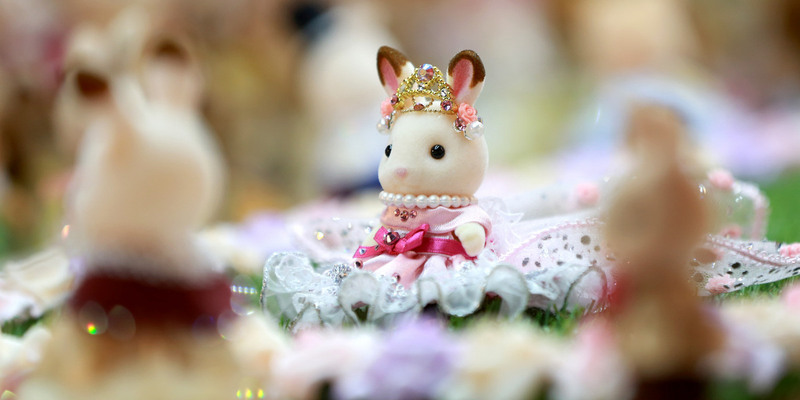 The media’s attention was well and truly captured this week by the launch the world’s smallest fashion show from EPOCH making toys, the company behind collectible toy brand Sylvanian Families, to launch its new Town range. 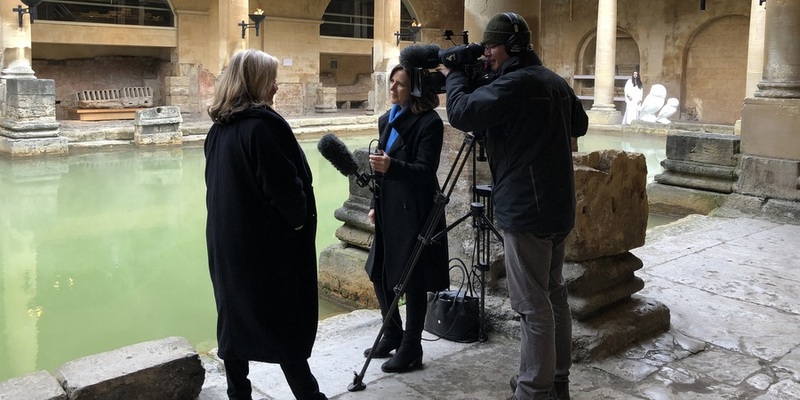 We had a hoot this week, launching Minerva’s Owls of Bath – the latest public art sculpture trail from the team behind Bath’s popular King Bladud’s Pigs trail 10 years ago. 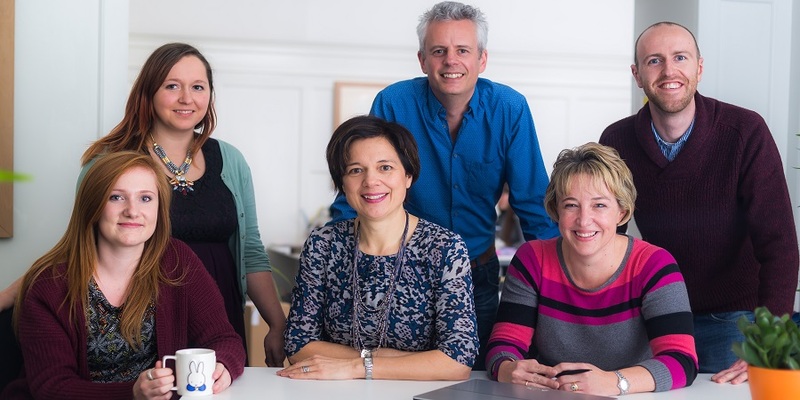 Team Highlight is delighted to have been shortlisted in six categories at the 2017 CIPR South of England and Channel Islands PRide Awards, including the ‘Outstanding Small PR Consultancy’ honour. 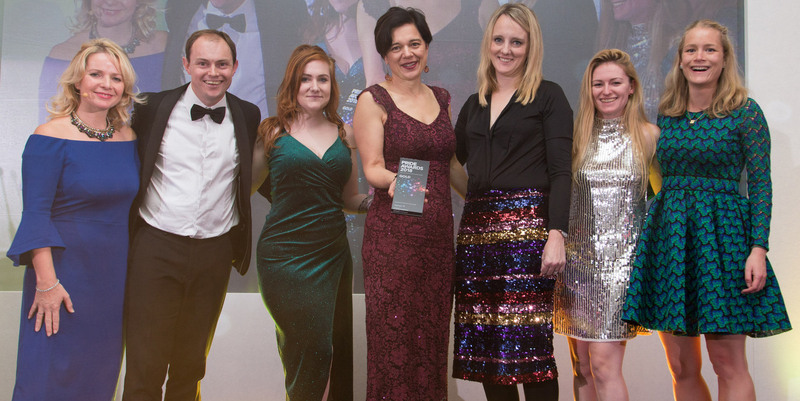 It was a great night for Highlight at the 2017 PRCA DARE Awards South West and Wales, as our team picked up four top awards – including the highly coveted ‘Small Consultancy of the Year’ honour for the second year in a row. 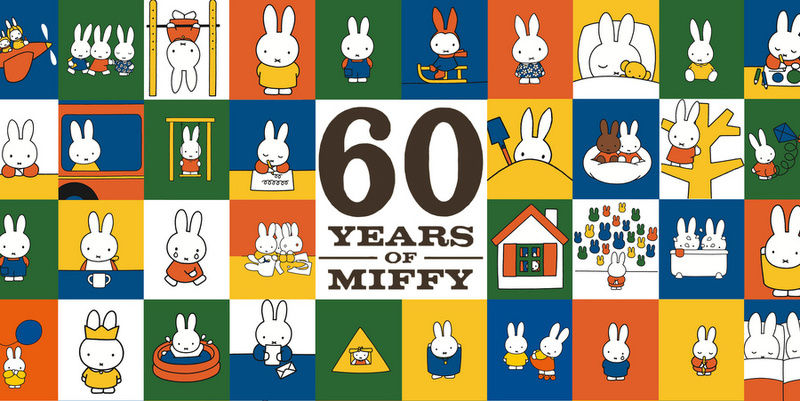 Highlight is proud to have picked up another two industry awards at the 2016 CIPR PRide Awards for South of England and Channels Islands at a ceremony in Bristol for long-standing client Miffy. 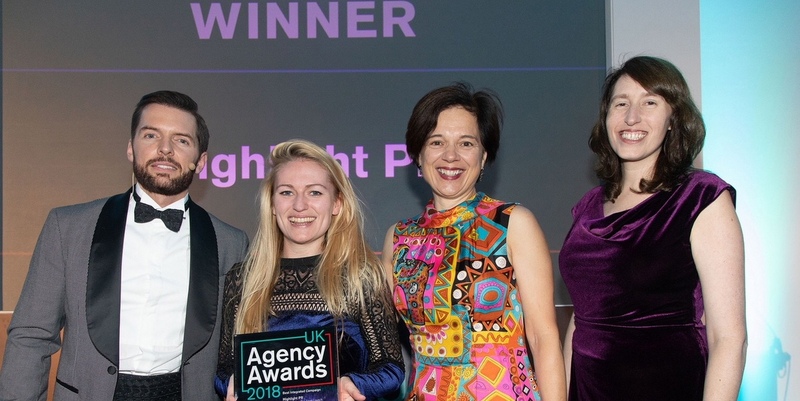 Team Highlight is celebrating after being shortlisted for seven industry awards all within the same week, including ‘Outstanding Small Public Relations Consultancy’. 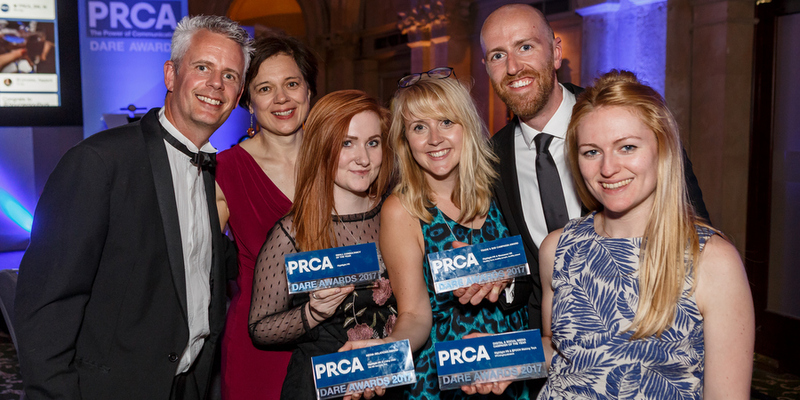 The Highlight team is celebrating after picking up a trio of prestigious communications awards at 2016’s PRCA DARE Awards for the South West & Wales region. 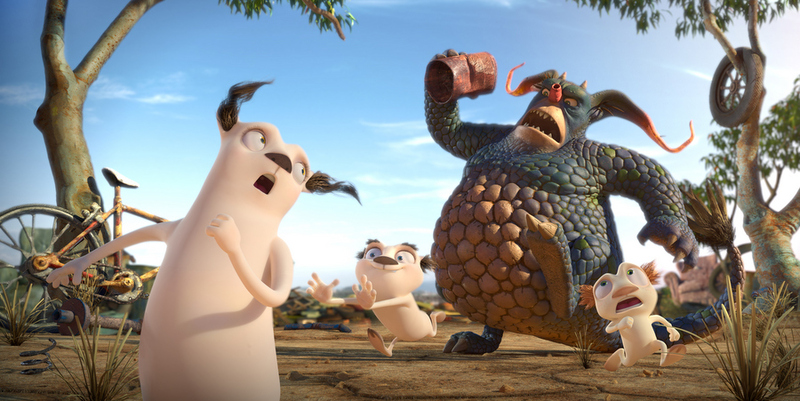 CAKE, Cheeky Little Media and Mighty Nice have appointed Highlight to manage PR and social media for the UK launch of the award-winning children’s TV series, Bottersnikes & Gumbles, set to air on CBBC this July. 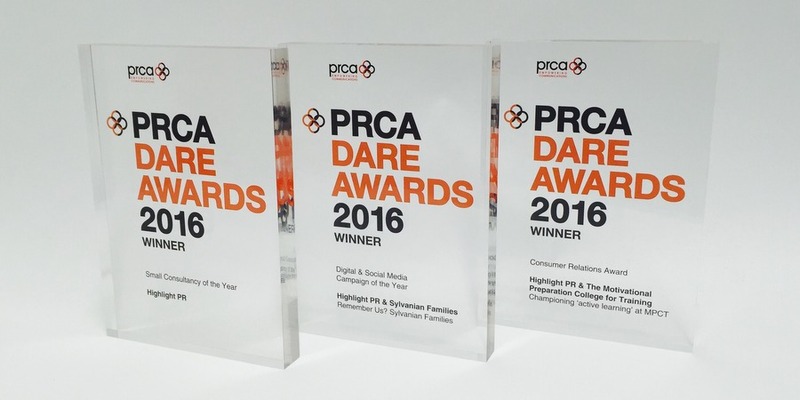 We’re thrilled to announce even more awards success: we’ve been shortlisted for four awards at the 2016 PRCA DARE Awards South West & Wales. 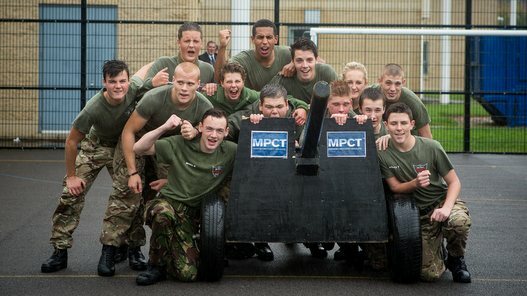 Highlight PR has been shortlisted for a CIPR Excellence Award for Best Education Communications Campaign for its work for MPCT. 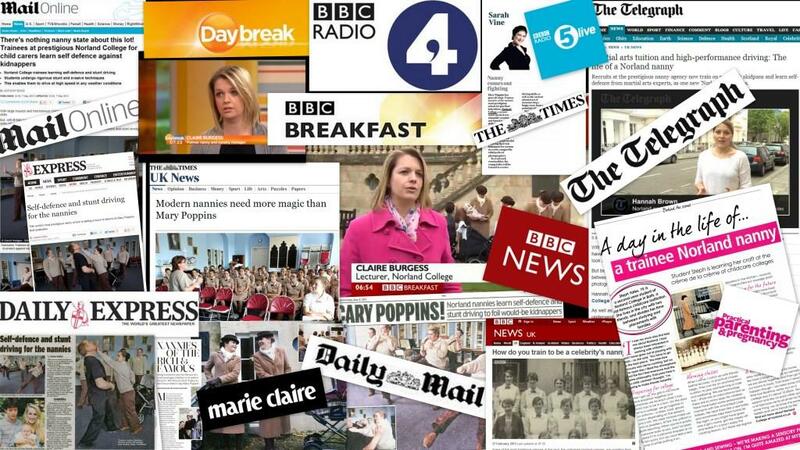 More good news on the awards front this week: we’ve been shortlisted for Best Public Relations agency with Under 40 staff in the RAR Awards 2016. 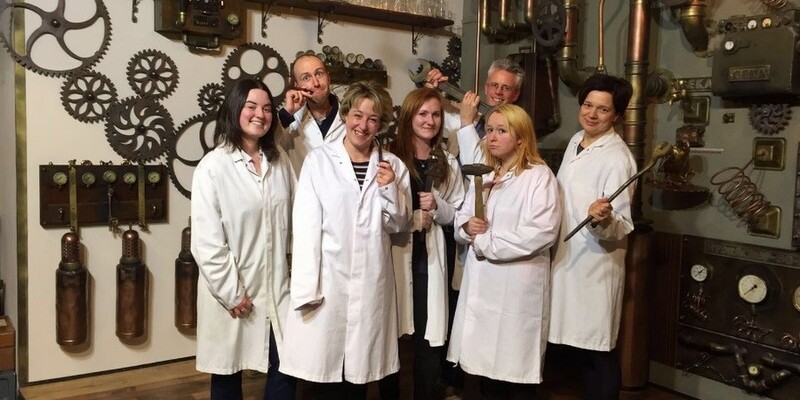 Team Highlight headed into Bristol for a team building exercise (and a bit of good old fashioned fun!) at Locked in a Room. 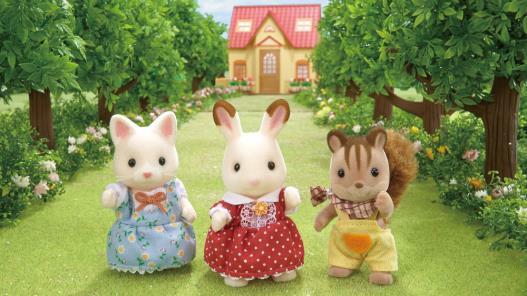 Highlight has been shortlisted for Social Media Campaign of the Year in the PRmoment Awards for our work on the 30th anniversary of Sylvanian Families. 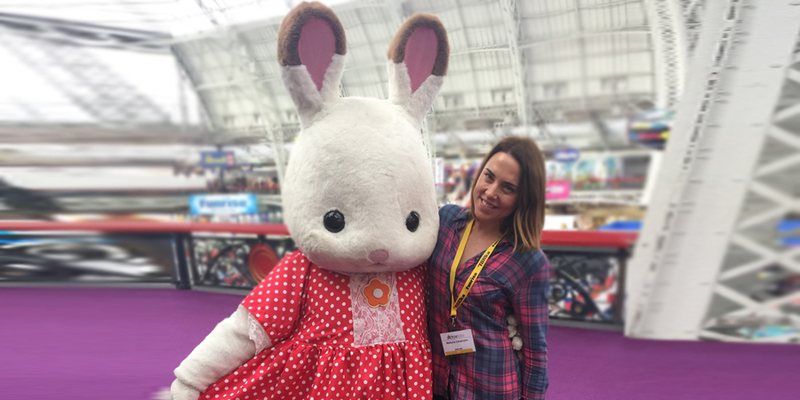 The Highlight team were back at Toy Fair again this year with our “born in the ’80s” client Sylvanian Families. 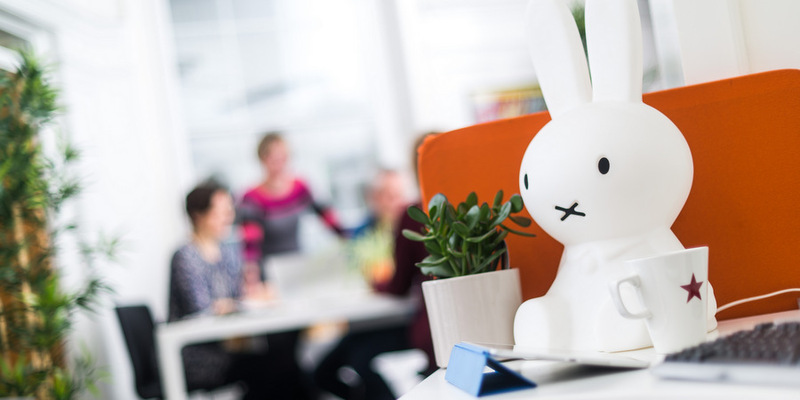 They even bumped into former Spice Girl Mel C.
Highlight’s consumer team enjoyed more awards success at the UK Social Buzz Awards for its work on both Miffy and Sylvanian Families campaigns. 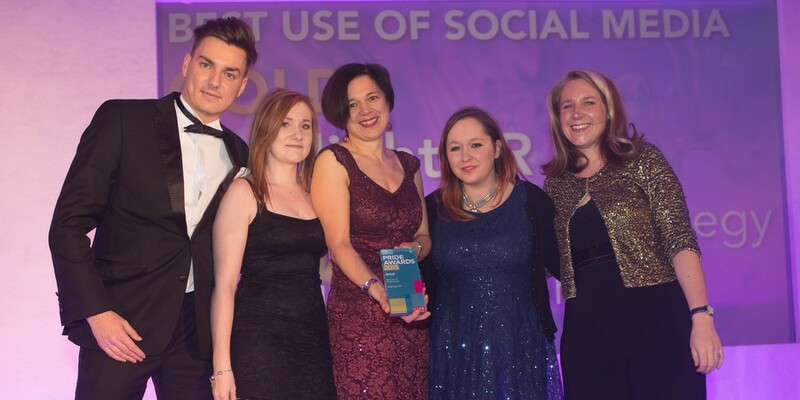 We’re thrilled to announce we’ve won gold for ‘Best Use of Social Media’ in the 2015 South of England & Channel Islands PRide Awards (run by the CIPR). 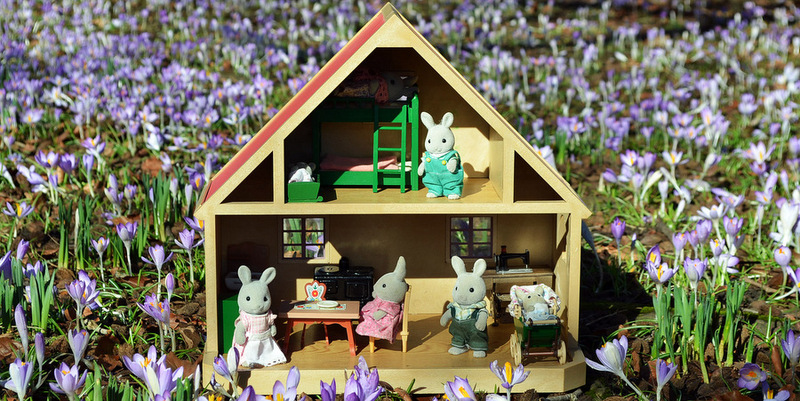 Highlight PR has been shortlisted for two Social Buzz Awards this year for its Miffy and Sylvanian Families work. 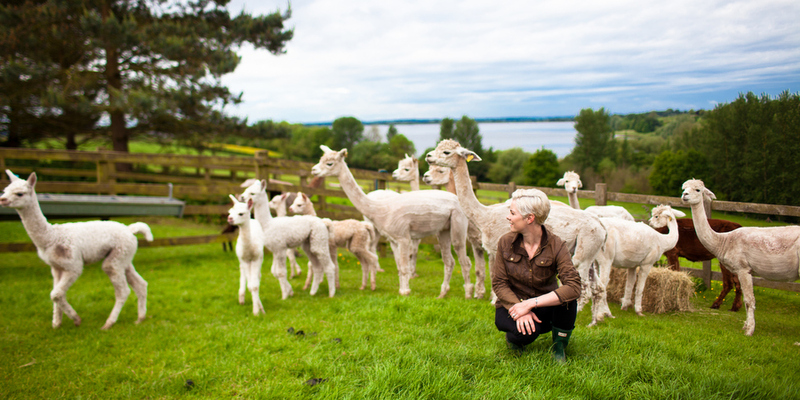 Highlight has been appointed as the PR agency for the luxury yarn brand, TOFT – a modern British craft company based in rural Warwickshire. 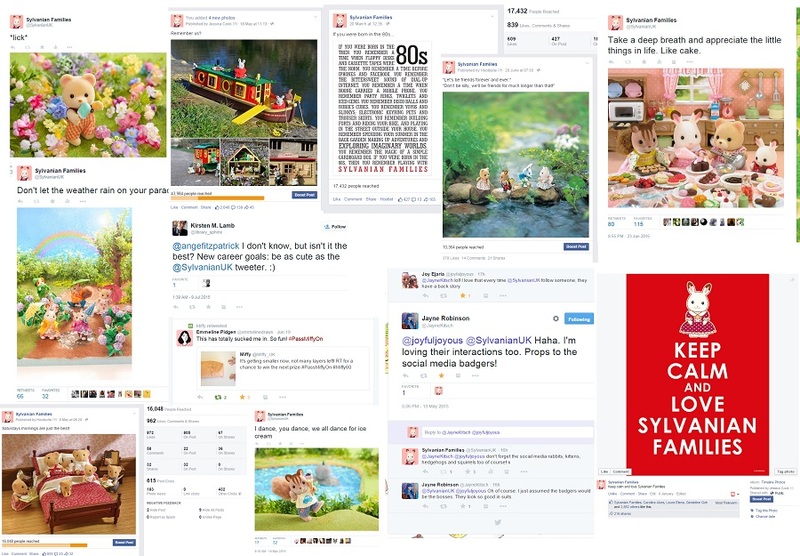 Highlight PR has been shortlisted in the 2015 South of England and Channel Islands CIPR PRide Awards for Best Use of Social Media for its consumer strategy for Sylvanian Families’ 30th Anniversary. 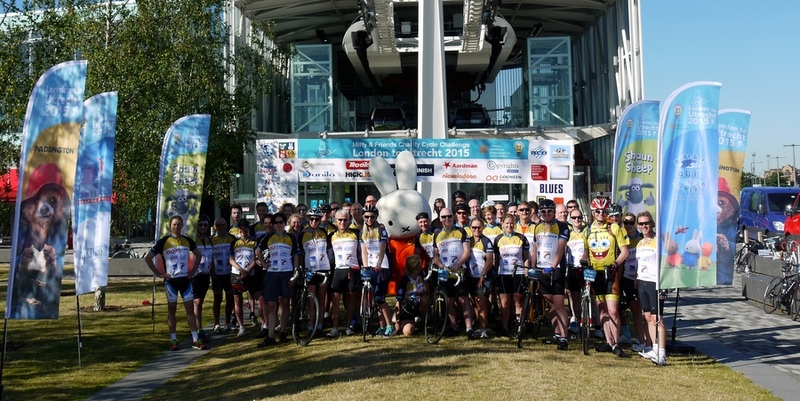 Highlight PR’s director Alison Vellacott, joined 42 international licensing colleagues last week on the Miffy and Friends Charity Cycle Challenge from London to Utrecht, arriving in time for the Grand Depart of the 2015 Tour de France. 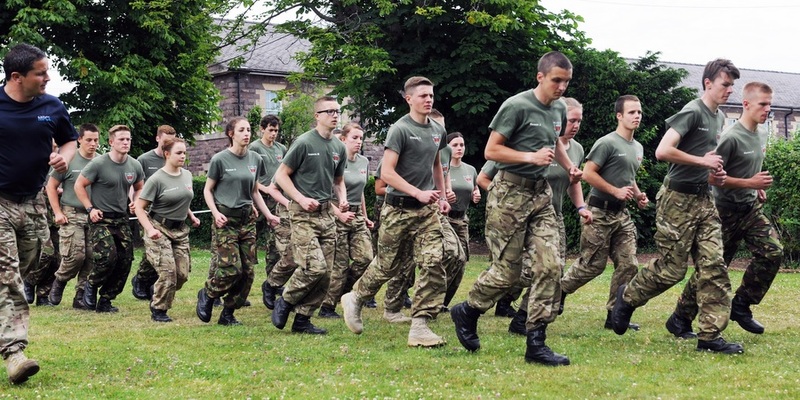 Highlight PR has won a contract to boost awareness of The Military Preparation College (MPCT), a national organisation dedicated to helping 16-18 year olds prepare for a career in the Armed Forces. 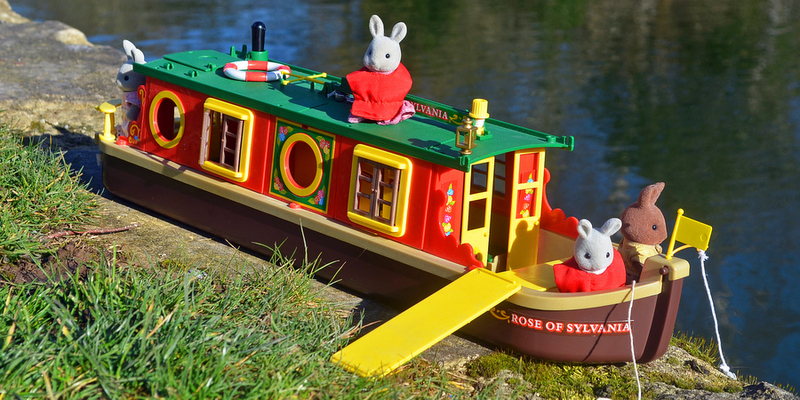 EPOCH making toys has appointed Bath-based Highlight PR to manage PR and social media for its iconic collectible toy range, Sylvanian Families, as well as for its Aquabeads art range. 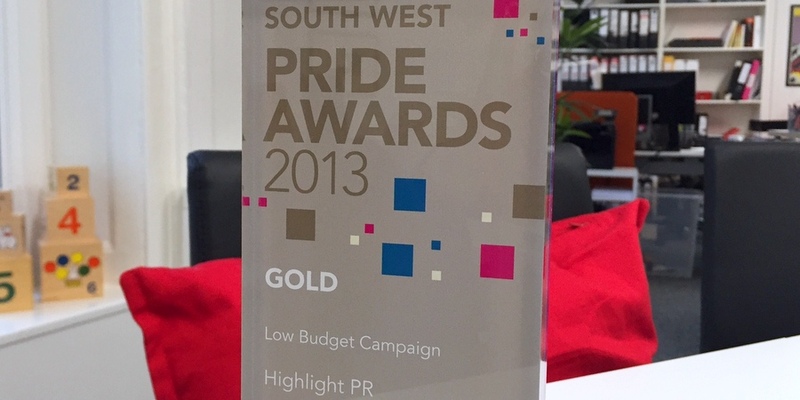 Highlight PR has been nominated in the 2013 CIPR South West PRide Awards for Best Low Budget Campaign for its work for Norland College – Britain’s oldest and most prestigious nanny and childcare training college which is based in Bath. Highlight PR is helping to promote a ground-breaking new driving assessment called Nanny Drive iQ, which costs less than a tank of petrol, yet could save lives.